Coupon Item Description: Adventures in Homebrewing currently has a sale on where you can save 20% On Blichmann Conical Fermenters and Brew Kettles. 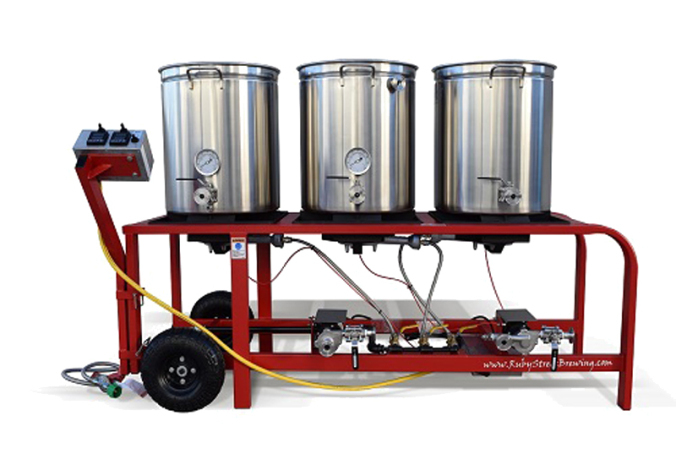 Blichmann makes some of the very best home brewing hardware available. I use their homebrewing kettles and love them. They have served me well for over 5 years now and highly recommend them. If you act now you have save as much as 20% on some of Blichmann’s best home brewing kettles and conical fermenters. 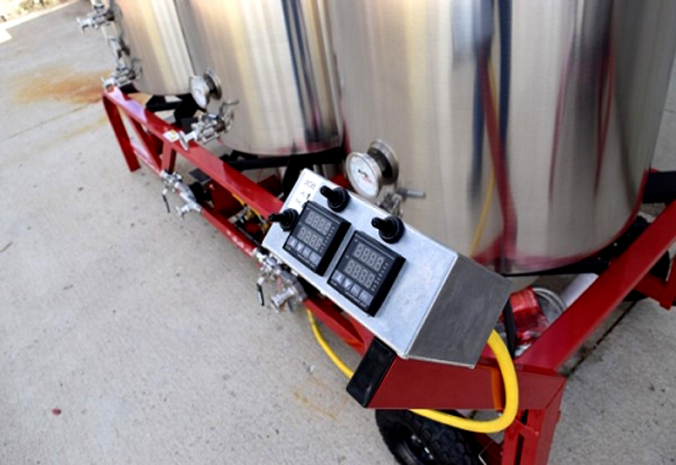 You can even save on some of Blichmann Home Brewings electric home brewing kettles! 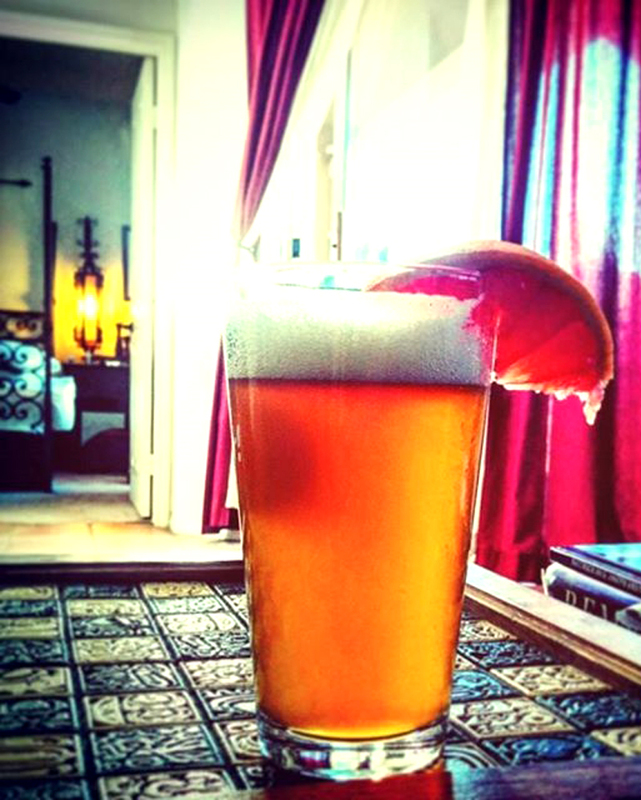 A couple of folks had asked for my Grapefruit Sculpin IPA beer recipe, so I figured I would post it! If you brew it, please let me know how it turns out and if you have any suggestions, I would enjoy hearing from you. This is a 5.5 Gallon All Grain batch with an estimated Post Boil Gravity (OG) of 1.068, so you will want to modify the ingredients to match your efficiency rate.